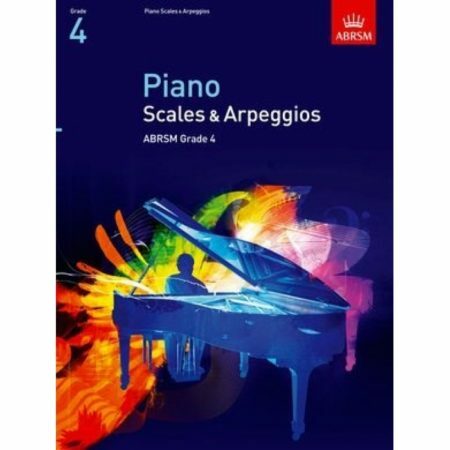 Arranger: Tom Gerou ► Alfred’s Basic Piano Library: Popular Hits answers the often expressed need for popular music to be used as supplementary music for students. 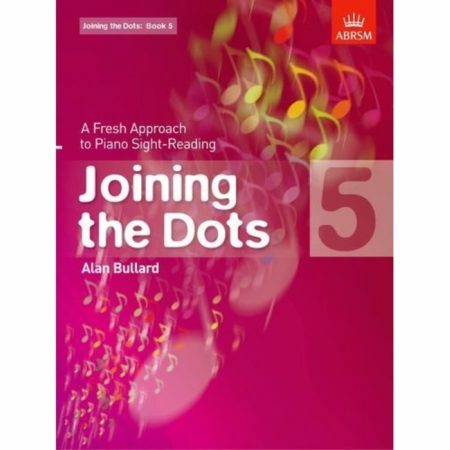 Soon after beginning piano study, students can play attractive versions of the best-known melodies of today. 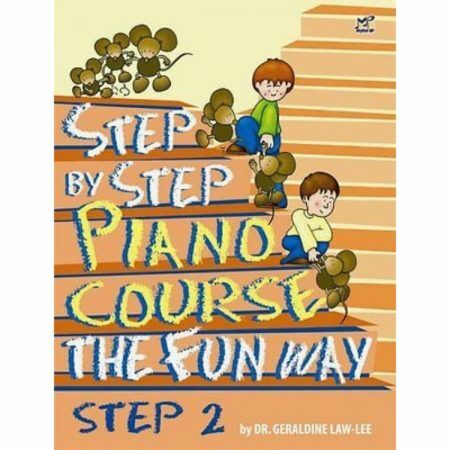 This book is a compilation of Level 2 and Level 3 of Alfred’s Basic Piano Library Popular Hits books, and correlates page-by-page with Lesson Book, Complete Levels 2 & 3 of Alfred’s Basic Piano Library. Titles: All Night (Icona Pop) * Best Day of My Life (American Authors) * The Big Bang Theory (Main Title) * Colour My World (Chicago) * Don’t Stop Believin’ (Journey) * Flicker (Kanye West Rework) * Hedwig’s Theme (from Harry Potter and the Sorcerer’s Stone) * James Bond Theme * Maybe (from Annie) * Over the Rainbow (As sung by Israel “IZ” Kamakawiwo’ole) * Raiders March (from Raiders of the Lost Ark) * Run with the Herd (from Walt Disney Pictures’ The Good Dinosaur—A Pixar Film) * See You Again (from Furious 7) * Some Nights (fun.) 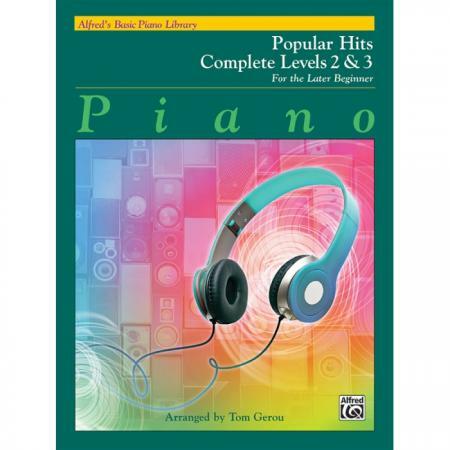 * Star Wars® (Main Theme) * Take On the World (Theme from Girl Meets World) * What Do You Mean? (Justin Bieber) * When She Loved Me (from Walt Disney’s Toy Story 2) * You Raise Me Up (Josh Groban) * You’re Never Fully Dressed Without a Smile (from Annie—2014 Film Version) * You’ve Got a Friend in Me (from Toy Story).